Ever been to St. Augustine, Florida? Long before the Pilgrims landed at Plymouth Rock, another city in what is now the United States was founded. St. Augustine is the oldest permanent European-occupied city in the Unites States, and it’s also the oldest port in the continental US. 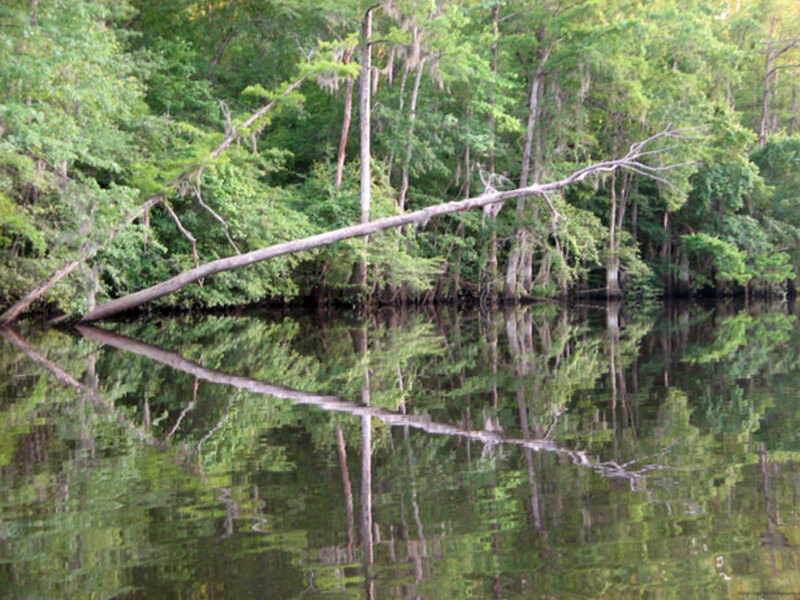 It’s located on Florida’s east coast, in St. Johns County, which is just south of Jacksonville. It’s a truly amazing FL vacation destination, dripping with charm, history, great beaches, and lots of activities for all ages. Spain’s Don Juan Ponce de Leon was the first European to explore what is now Florida, in 1513. He claimed the land for Spain and called it La Florida, which means “Land of Flowers.” For the following five decades, Spain tried desperately to settle the area, but their attempts were futile. Another nation was successful however. 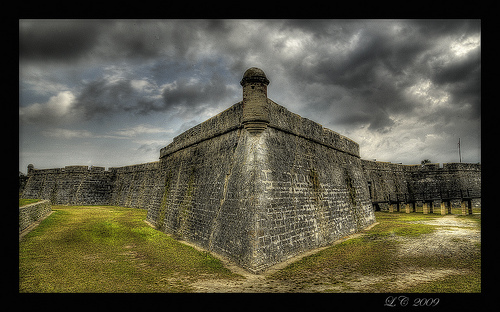 In 1564, France established a colony and built a fort on the St. Johns River, which threatened Spain’s claim. To strengthen Spain’s hold, King Phillip II named Don Pedro Menendez de Aviles as Florida’s governor. Menendez and his men set about driving out any settlers they found who hailed from other European nations. Menendez, along with his soldiers and a group of settlers, arrived off the coast of Florida on the Feast Day of St. Augustine, in 1565. A few days later, they came ashore to an Indian village and named it St. Augustine. The Spanish quickly began building the town and establishing missions in the area. They also drove out the French. 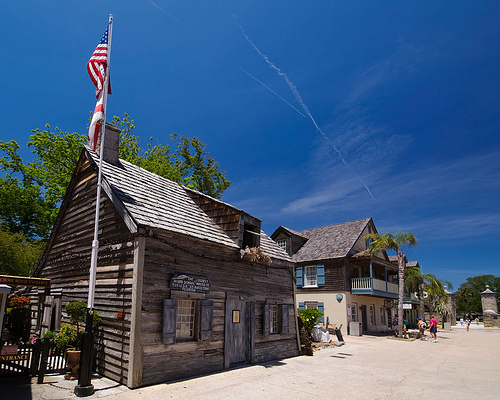 It’s no surprise that St. Augustine is home to many fascinating historic sites. 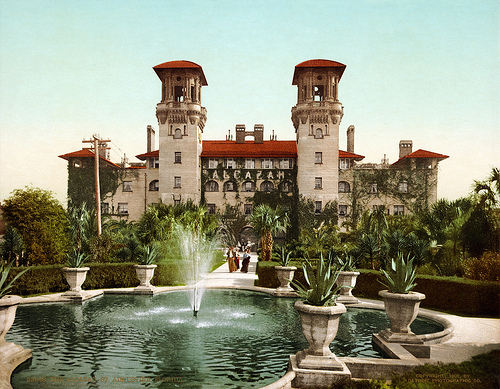 Some of these include the Oldest House, the Bridge of Lions, Castillo de San Marcos, Fort Matanzas National Monument, Colonial Spanish Quarter, the Old Jail, Oldest Wooden School House, St. Augustine Lighthouse, Mission of Nombre de Dios, Cathedral Basilica, Spanish Military Hospital, and Fort Mose. Another must-see is Ponce de Leon’s Fountain of Youth. Old Town is a section of St. Augustine that’s an absolute must-see. The streets are closed to vehicle traffic, and the area boasts one historical building after another. Today the old structures are home to boutiques, shops, restaurants, cafes, museums, and galleries. St. Augustine is a paradise for shoppers. Basically, there are three sections of St. Augustine – the historic area, the I-95 area, and the beaches. The Old Town shopping in the historic area includes such items as handmade chocolates, antiques, leather, candles, toys, folk art, books, art, pottery, hand-blown glass, jewelry, vintage clothing, and many other unique items. The area on and around I-95 has several malls and outlet stores, including Reebok, Royal Dalton, Tommy Bahama, Gap, Ralph Lauren, Brooks Brothers, Timberland, Nike, J. Crew, Banana Republic, American Eagle, Adidas, Bass shoes, Book Warehouse, Ed Hardy, DKNY, Coleman, and many, many more! The beaches of St. Augustine feature typical beach shops that carry souvenirs, beach supplies, gift items, and surfing gear. St. Augustine is a gastronomical adventure, with all kinds of wonderful cuisine! My favorite is the fresh seafood, but you’ll find all kinds of other offerings, too, like steaks, barbecue, pizza, Cuban, Caribbean, burgers, specialty sandwiches, German, Italian, Cajun, Irish, Spanish, Chinese, French, Greek, Japanese, British, Southwestern, Mediterranean, Mexican, Thai, Vietnamese, and Southern country cooking. You’ll have the chance to try local fare like gator tail, softshell turtle, and seafood chowders, along with restaurants that are located right on the water. St. Augustine also has plenty of national chain restaurants. 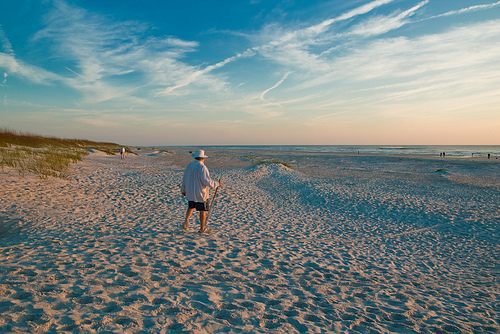 St. Augustine has miles of beautiful sandy beaches. The best are found on Anastasia Island, just across the Bridge of Lions. You’ll find plenty of places for swimming, snorkeling, kayaking, wind surfing, fishing, hiking, camping, shelling, canoeing, beach volleyball, boogie boarding, wildlife viewing, surfing, or just soaking up the Florida rays. 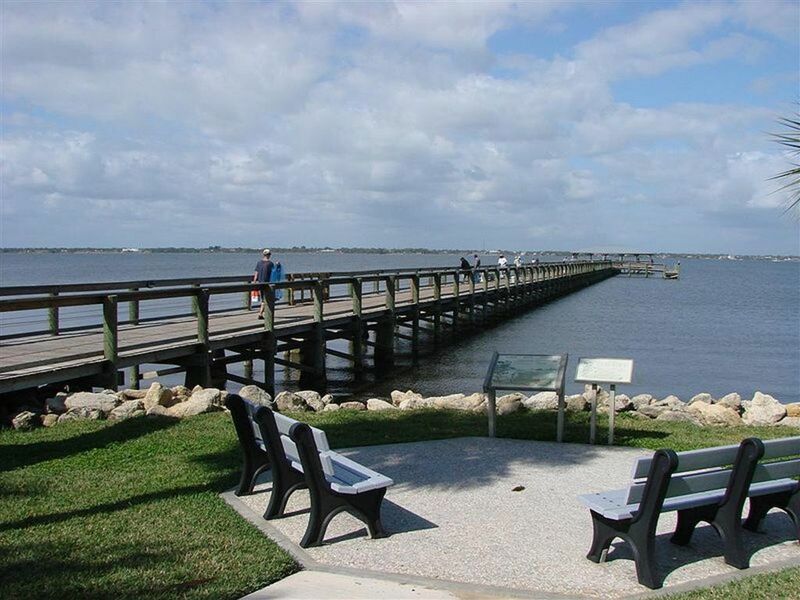 At Anastasia State Park, you’ll also find bicycle rentals, nature trails, paddle boats, a playground, showers, a concession stand, restrooms, and beach supplies. You can even take lessons on various water sports! 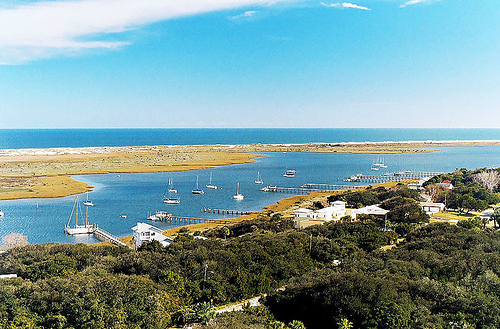 At the southern tip of Anastasia Island, the Matanzas River empties into the sea. This is a gorgeous area, but beware of strong currents. Swimming here is often dangerous. You’ll find just about anything you’re looking for in the way of St. Augustine, FL vacation lodging, including hotels, resorts, cheap hotels, cheap motels, beachfront hotels, bed and breakfast inns, beach houses, duplexes, triplexes, and condos. There’s also great camping on Anastasia Island. Plan a FL Vacation to St. Augustine! St. Augustine is a great destination for a FL vacation! Even if you can’t stay in the Old City itself, it makes a wonderful day trip from Amelia Island, Orlando, or Jacksonville. You’ll have a blast here, and your trip is sure to be an unforgettable experience. You’ll also learn a lot about history in the process! Be sure to view the photos below the links! NOTE: I'll be adding more pics of St. Augustine and Anastasia Island. My daughter and her family are going there next weekend! 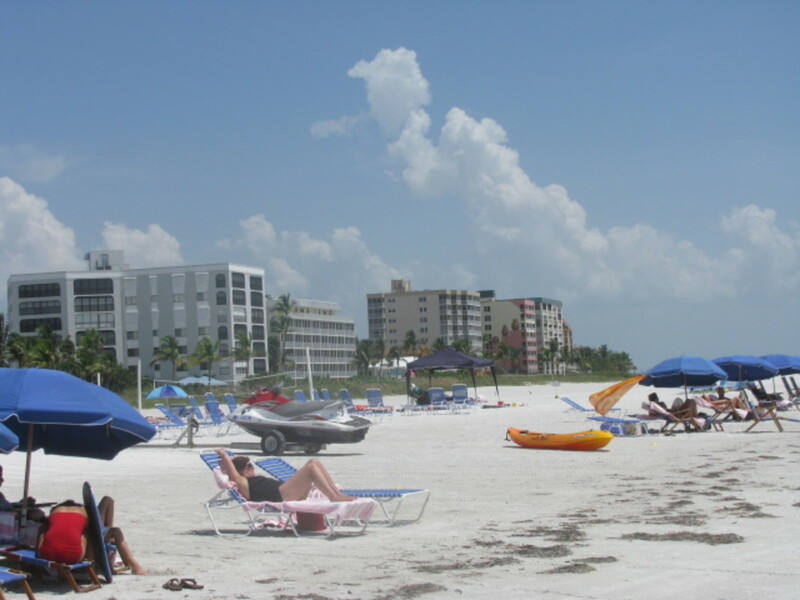 For more great FL vacation destinations, check out the links below! 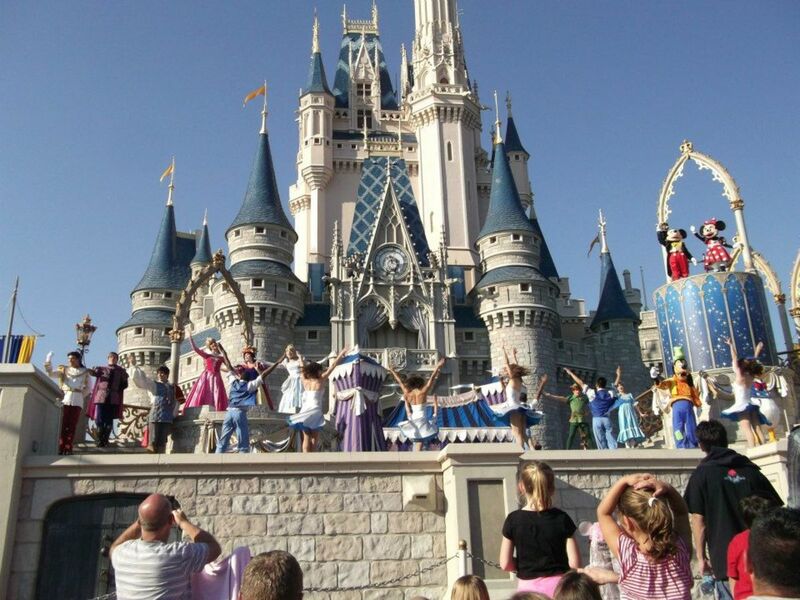 Things To Do In Florida: Great FL Vacation Ideas For Your Next Trip! Matt, I loved all of Old Town, but I really love the beaches!! Really nice Hub with some awesome pics. I've been to St Auggie quite a bit and enjoy myself every time. What was your favorite part of the city? I agree, Elf. St. Augustine is a great FL vavation spot! St. Augustine makes for a great FL vacation. Cool, Polly! I'll go check it out now! I did a St Augustine hub too, when I first joined here I think, mainly telling how when we first got married (first few years) we would starve to stay another day and people started to remember us, things now that would embarrass us but then we were just in love with it and the Old Jail really was the old jail, now they built a new Old one, lol. St. Augustine is awesome, Wendy! Wow, This looks like a beautiful place to visit. Nancy, you and your family would love it! Great hub. I really enjoy historic places, and this sounds like a really good place to visit. Thank you for sharing this information. I also enjoyed all the wonderful pictures. Lucky Pam - bet you get to go to St. Augustine all the time! Thanks, Fetty! 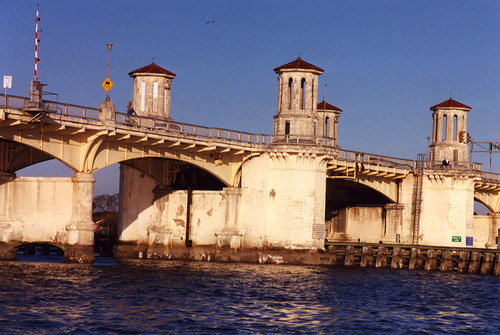 You should have stopped by St. Augustine on your FL vacation! Habee, I live about an hour away and you did a nice job of covering the highlights. It is an interesting city with a lot of interesting things to do. Good hub. Just came back from Ft. Lauderdale but will have to visit St.Augustine in the near future. Great photos , great hub you gave a lot of interesting activities and sites to see. Nice Job ! We love it, too, Misha! My daughter is going for Memorial Day! Lee, St. Augustine is gorgeous! Eth, you'd better let me know when you come to the states! Many thanks to you, Prasetio, my friend! It really is beautiful, Audrey! Loved the photos! I had no idea it was so beautiful. Beautiful place for traveling. I found great information about St.Augustine which I never know about this before. You also out beautiful pictures, I really enjoy those pictures....awesome. Good work, Habee. Thumbs up and I rate this hub. Geez - just a vacation anywhere warm and that has a beach would be nice - that looks so lovely! Linda, I wish I were on my way to a FL vacation, too! And I'd be happy with St. Augustine! HH, you need to come for a visit! Veronica, I'm surprised you've never been to St. Augustine. You're relatively close to it! Lily, here's hoping you get to return to St. Augustine on a FL vacation! Sheila, I know what you mean about the back alleys! Bpop, you need to go to St. Augustine! Thank you for showing another piece of your countryside. I never thought about visiting St. Augustine. With all this great information you have provided for us, I will have to check it out. Thanks Habee. Lovely photos, so beautiful. Great source of information. I would love to go there. I went to St. Augustine many, many years ago on a class field trip. I don't even remember what grade it was, but I have always remembered how beautiful it was. I would love to go back some day. What I love about St. Augustine is walking about the old town area, there's so much to discover. Though the main streets in Old Town are very commercial, it's fascinating to walk down the narrow alleys to see what's there. Watch where you're walking, though, because little geico gheckos are running all about. They're cute, really, but you wouldn't want to step on one. Oh, how I wish I was there. It looks absolutely beautiful. Another great hub. But I have come to expect nothing less from you. At. Augustine looks wonderful. This is another place I've never been to!